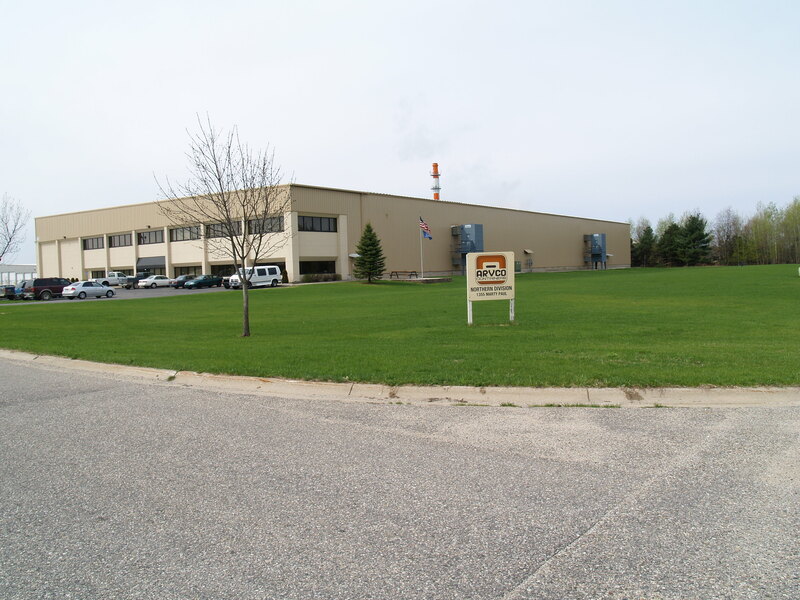 The Economic Development Program for Cadillac and Wexford County, Michigan was prepared by the Chesapeake Group, Inc., a nationally-recognized economic analysis, economic and community development, and planning consulting firm. 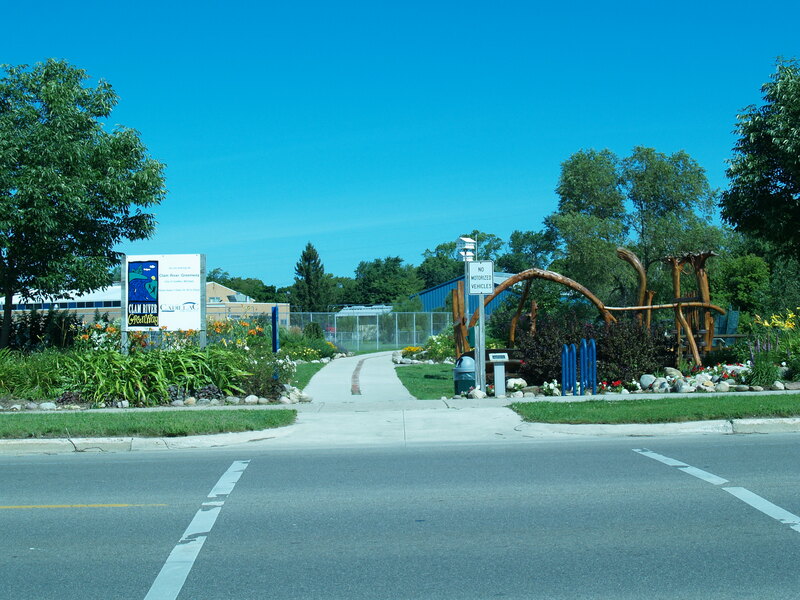 The report was prepared in support of the Grand Vision project and was funded in part through a Community Growth Grant from the Northwest Michigan Council of Governments, with support from the W.K. Kellogg Foundation.